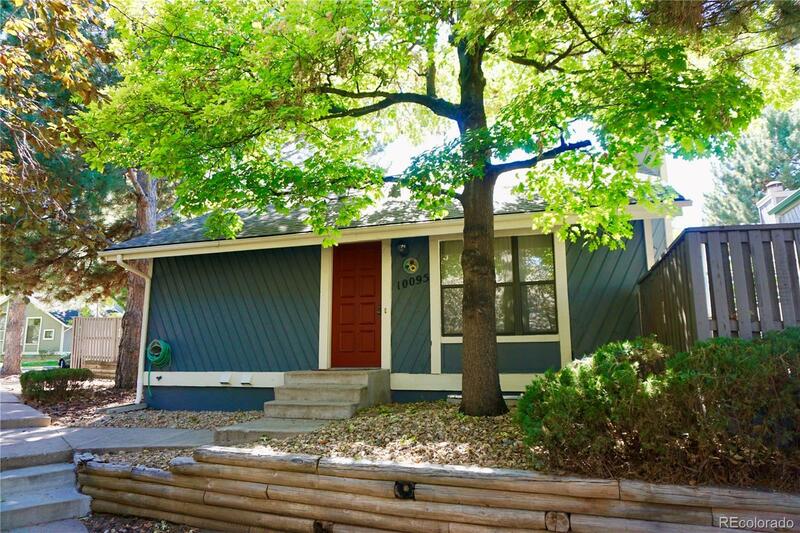 Best priced Single family home just south of The Denver Tech Center in The Cherry Creek School District. Super cute single family home with private location within the neighborhood. Property includes 1260 sq feet, 3 bedrooms, loft that can be converted to bedroom, 2.5 baths and an unfinished basement for storage or eventual finish. You will not find a better priced home in this school district. Property needs some TLC but is priced accordingly. Don't miss your opportunity to live in a great location with easy commutes to downtown and The DTC.